The Mechanics A level course includes two major components – AS level and A2 level. The AS level is a qualification in its own right and may be studied for on a one-year distance learning course. 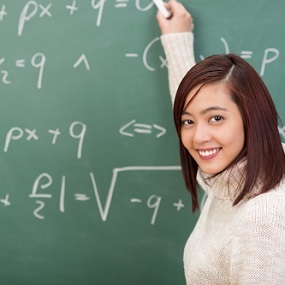 The course has 4 modules of pure mathematics and 2 of Mechanics. Each lesson begins with a set of clearly stated objectives and an explanation of its place in the overall programme of study. Effective learning is encouraged through frequent activities and self-assessment questions. The AS Level includes thirteen Tutor-marked Assignments (known as TMAs). The A2 course has a further eleven TMAs. If you are considering enrolling on a Maths and Mechanics A Level with the Oxford Open Learning Trust we recommend you also look at our Maths A Level and Statistics A Levels. Mechanics 1: vectors, forces, projectiles, etc. Mechanics 2: Newton’s laws of motion, kinematics, etc. 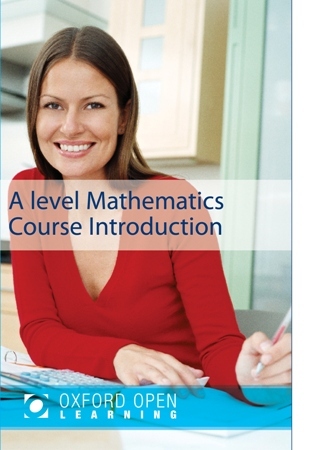 This course prepares candidates for the AQA Maths AS level syllabus 5361, for examination in 2017 and later years. Most candidates will then study the A2 Maths syllabus 6361. The full Advanced level qualification comprises AS and A2. We have chosen this syllabus as the one best suited for Distance Learning. This syllabus will be examined for the last time in Summer 2018. Oxford Open Learning will have a brand new course available by September 2017 for first examination in June 2019. Please subscribe to our newsletter below if you wish to receive updates. 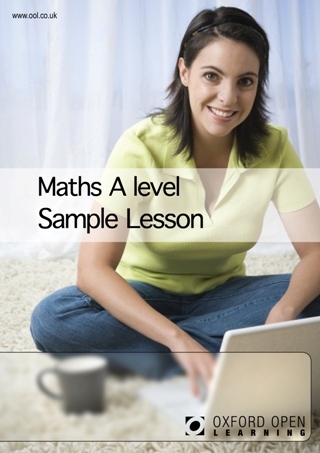 As with most A levels, it is necessary to have 4 GCSE’s grade C or above (including Maths) to study this A level. However, just a mere pass is not usually a sufficient basis on which to progress to ‘A’ level. In particular you are expected to have a good grasp of algebra — equations, factors, fractions, and, especially, the manipulation of formulae. These are topics which are normally studied in the higher paper of the GCSE.